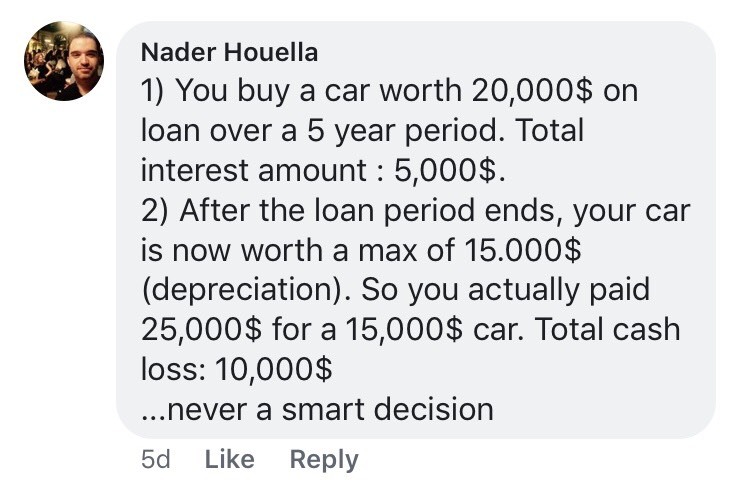 So you wanna buy a car and don’t know whether to save up some money or take a loan? (in case you wanna sell it). 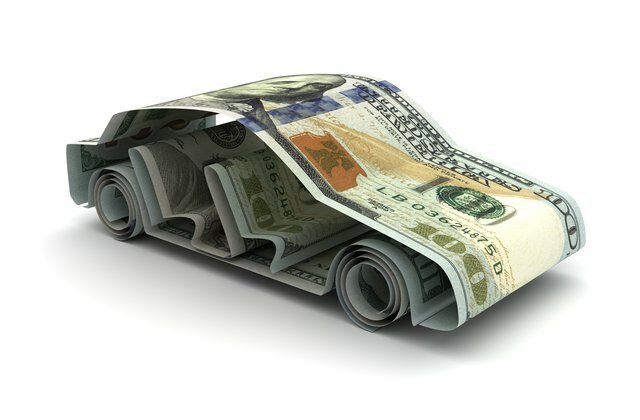 There are several options available when it comes to financing a car, each with their own pros and cons. Now that you've seen what advantages a bank can make you earn, will you still search for the best loan option? or you would rather save up some money for your car? Give us your opinion on our facebook post.